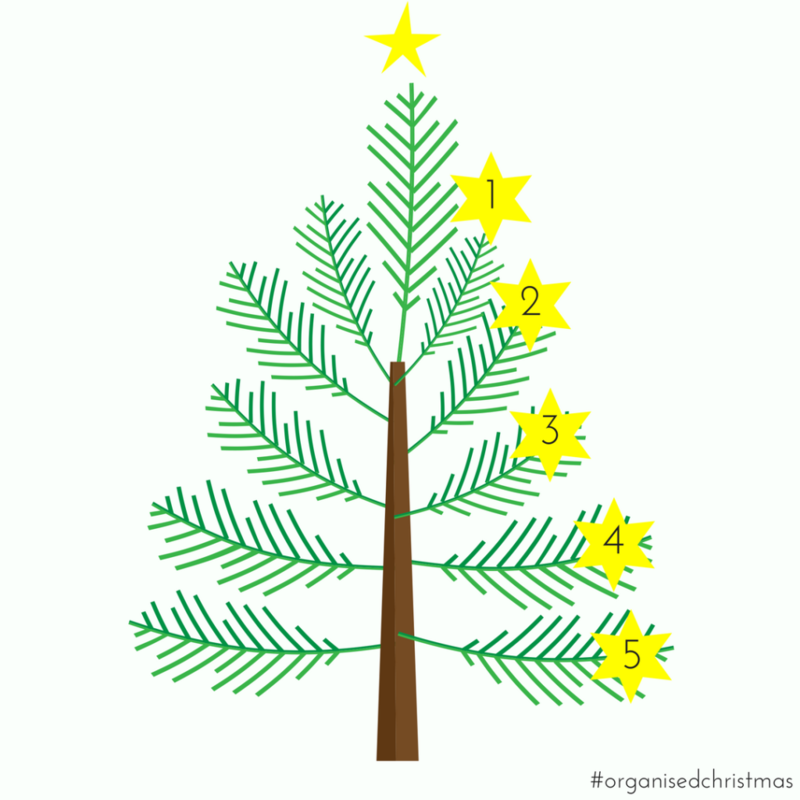 It is Week 5 of #organisedchristmas! 🎄. This week’s job is to go through all your Christmas decorations. Have you got any broken ones that need replacing? Do you want to go for a whole new colour scheme this year? Having your decs prepped is going to make decking the halls much easier and ENJOYABLE. There is nothing more frustrating than bigging up the big switch on to find your lights don’t work or realising that all your baubles are broken! Remember the whole purpose of #organisedchristmas is make Christmas enjoyable for YOU again! I firmly believe that decorating the tree should be a fun time (that ideally involves some wine, Noddy Holder a delightfully tacky Christmas jumper!) it really gets you in the Christmas mood. Making a mad dash to Homebase does not! Get it done this week and when the tree decorating day arrives you will be all set! How Julia Rocks The Housework!